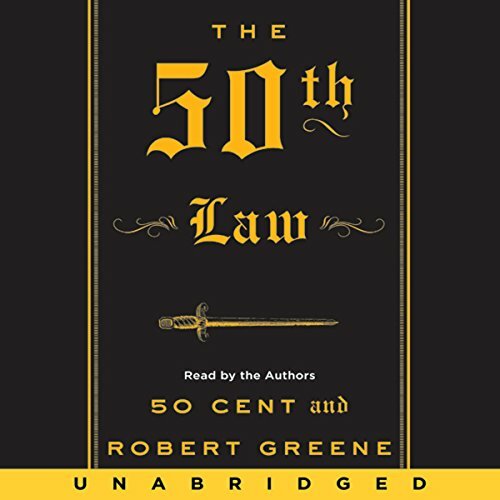 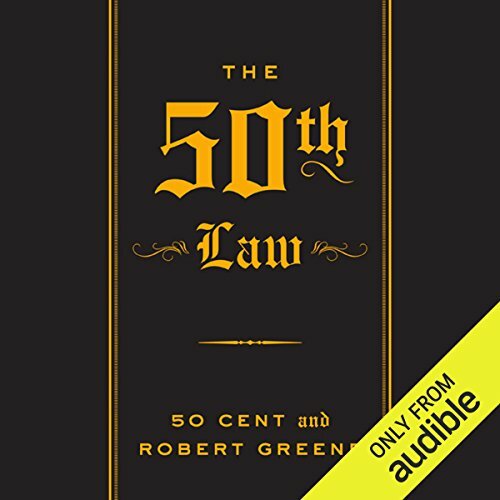 Résultats par narrateur "Robert Greene"
Narrateur(s): Robert A. Greene M.D. 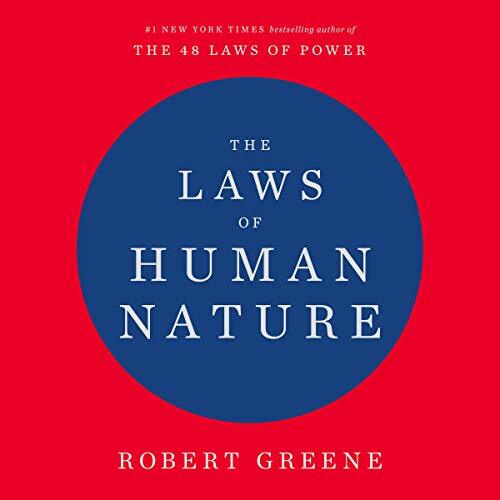 In this breakthrough book, world-renowned hormone specialist Dr. Robert Greene explores the connection between two of the least understood, and yet most important, physiological factors: hormones and the brain. 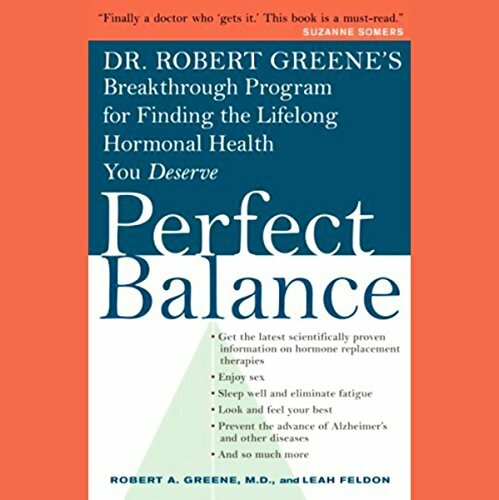 In Perfect Balance, Dr. Greene presents a comprehensive program for reaching hormonal balance.